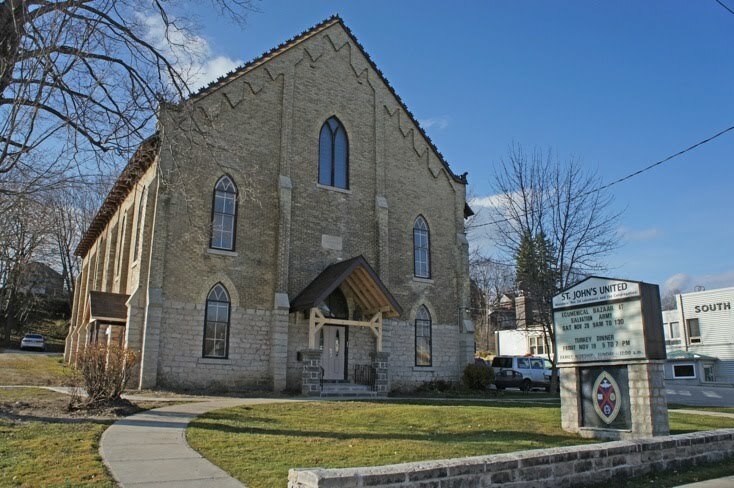 This past Sunday we had the privilege of being at St. John’s United Church in Wiarton. 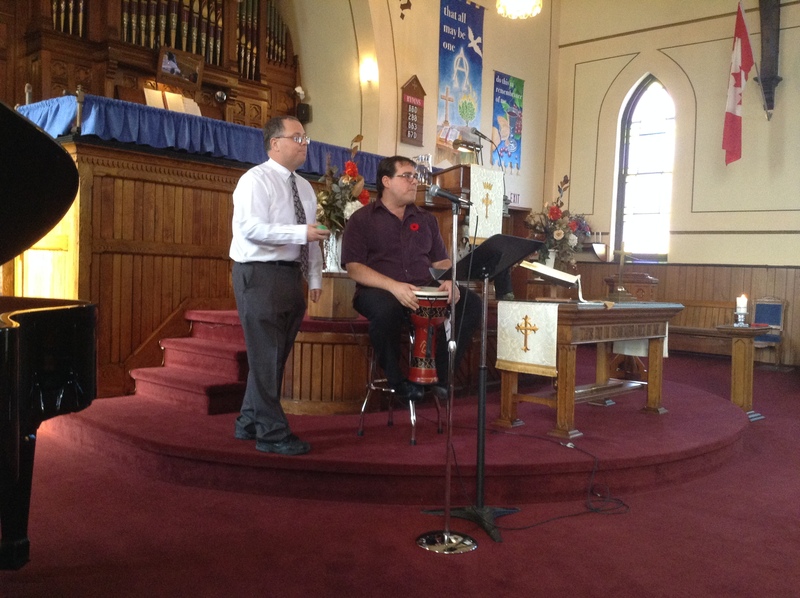 Phil, along with David Warder were the guest musicians for their Sunday morning service on Nov 3. It was an opportunity that we didn’t want to pass up. Phil and David have done some music together in the past and are not usually available on Sunday mornings to do music together. 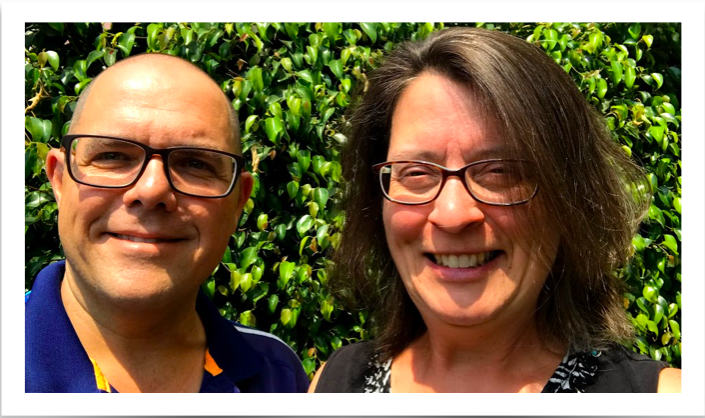 David is the organist and choir director at his home church (Christ Church Anglican in Lion’s Head), and Phil is usually away on Sundays with speaking engagements. This past Sunday, they were both available and St. John’s was grateful for their involvement. David and Phil led all the music for the service; prelude, led the hymns on the pipe organ, piano duet for offertory and postlude. They also sang two songs as duets – O Sifuni Mungu, and The Lord’s Prayer. Below are the Youtube videos of these songs that inspired them. If time permits, Phil and David would really like to make a CD. Their own arrangements of these two songs would be on that CD!